Especially in science there are lots of schemes used, like below, but I can't imagine that such images are produced via e.g. inkscape. I'm quite used to it but nevertheless, it would take some time. Is there a software that makes it easier than drawing each shape manually? I would suggest you look into MATLAB which is kind of a gold standard for many math operations that require drawings to be created. 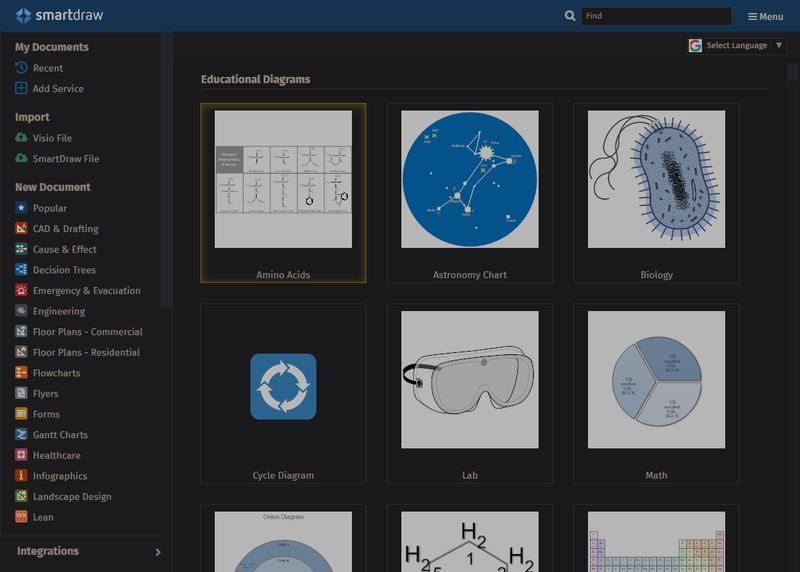 Also, SmartDraw is a FREE online program where you can draw anything from biology to CAD to flowcharts! No matter what software you pick there will always be a learning curve. There are some wonderful tutorials online to start creating images specifically tailored to scientists. This YouTube playlist has some excellent ones to get started in Adobe Illustrator. For example Google SketchUp or something similar. Another option might be CAD-based programs (I have no experience with those, though, and they are not famous for being quick and easy to work with). But to be frank, your illustration seems complex enough that it will take it's time no matter what software you're using. Then it's a question of what application are you familiar with the most. Knowing shortcuts and efficient workflows in a familiar environment might save you more time then trying to use the perfect piece of software. Not the answer you're looking for? Browse other questions tagged software-recommendation illustration automation information-design or ask your own question. How to create a pictogram representing “experimental therapy”? How to make plot marker sizes for scientific plots seem consistent? program for drawing simple but precise shapes automatically? Software, plugin or tool similar to Flaticon's seamless pattern maker?